A quick view of the most influential metrics in Gladwyne. Famous People Gen. Henry H. "Hap" Arnold was born in Gladwyne, attended Lower Merion High School, graduated from West Point, and became a five-star general of the air force during World War II. J. Presper “Pres” Eckert invented the first digital computer, ENIAC (Electronic Numerical Integrator and Calculator). M. Night Shyamalan, noted director of popular films, lived in Gladwyne for years but recently moved to Willistown Township. The Philadelphia 76ers Alan Iverson, Kyler Korver, Chris Webber, Eric Snow, and Dikembe Mtumbo have all lived here. 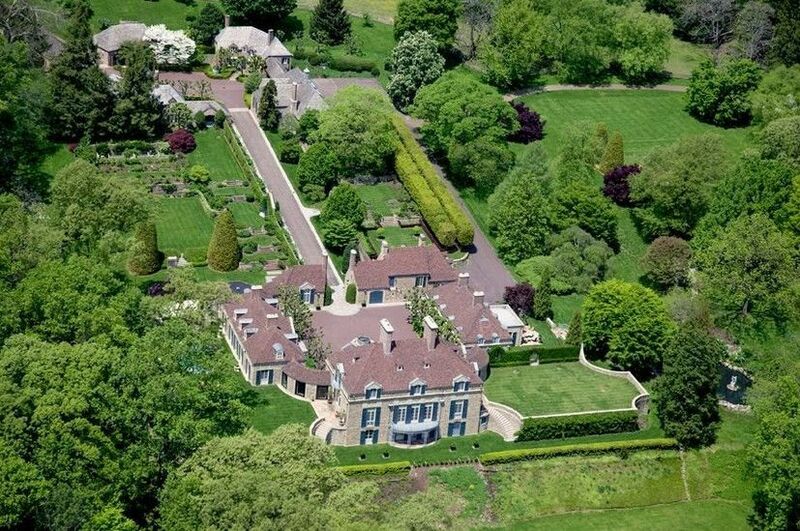 Clifton Wynyates, a large Tudor estate formerly on 192 acres overlooking Mill Creek, has been owned by talk show host Mike Douglas and R&B singer Teddy Pendergrass. View our selection of available properties in the Gladwyne area. Check out the latest demographic information available for Gladwyne. Learn more about schools near Gladwyne complete with ratings and contact information. Browse through the top rated businesses in the most popular categories Gladwyne has to offer.